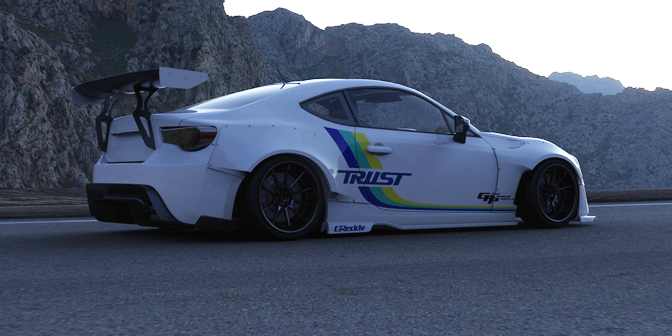 It’s only a rendering (looks real though! 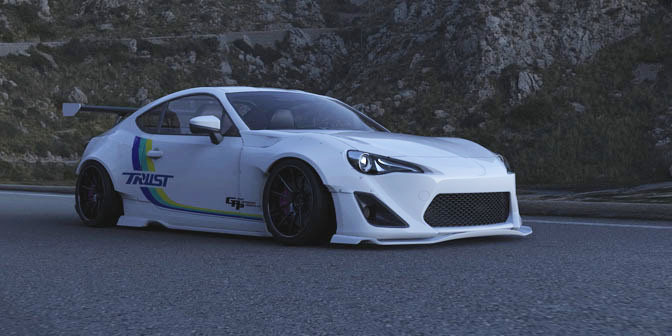 ), but this is what was thought up if Tra Kyoto were to work with Greddy on a Toyota 86. 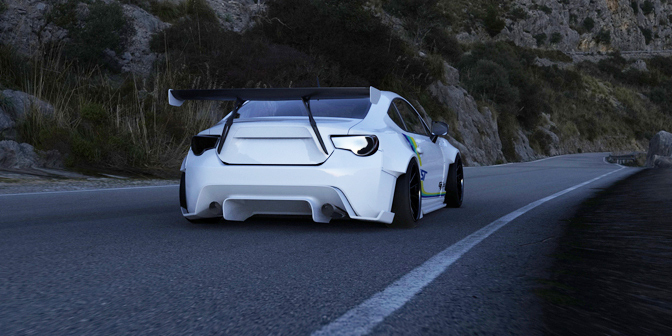 Widebody 86. I’m hella feeling it. 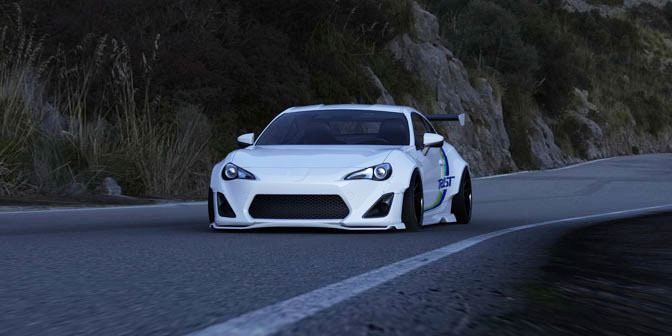 This entry was posted on April 24, 2012 at 11:13 PM and is filed under Cars with tags Greddy, Greddy Toyota 86, jdm, Scion FRS, Subaru BRZ, Toyota 86, Toyota GT86, Tra Kyoto, Trust, Wide body 86, Widebody Toyota 86. You can follow any responses to this entry through the RSS 2.0 feed. You can leave a response, or trackback from your own site.